Today the Bollywood is celebrating three 'SON' birthday and this is really amazing to see that three celebrites related to Son are celebrating their birthday. 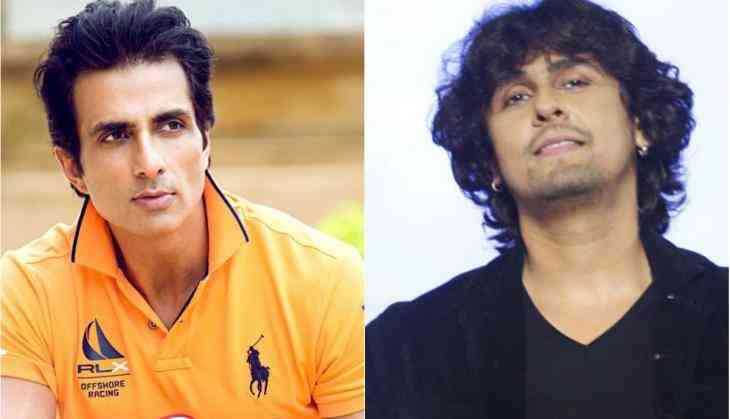 Today is 30th July and on 30th July, Bollywood actor Sonu Sood and Bollywood singer Sonu Nigam are celebarting their birthdays. The interesting thing is that till now there were only two Sonu who were celeabrating their birthdays but one more 'Son' has joined the list. Actually, today Sonam Kapoor's husband Aanand Ahuja is also celebrating is birthday. Now this is what we call co-incidence that three Son are celebrating their birthdays. 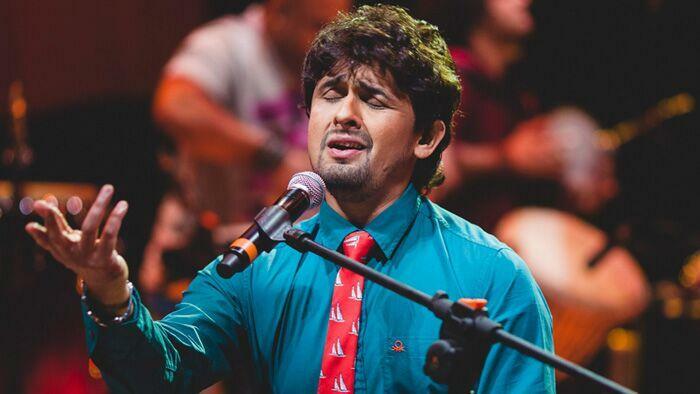 While one hand Sonu Nigam is the magical voice of Indian cinema that has given a strong base of music to the generations. In this generation, people used to call Sonu Nigam the singer of millennium and the modern Rafi. Whether on the other hand, Sonu Sood is an talented actor who has given many marvellous performances in films. His performances have always been acclaimed. Trying to be the star Sonu Sood easily made the identity of one of the best supporting actors. 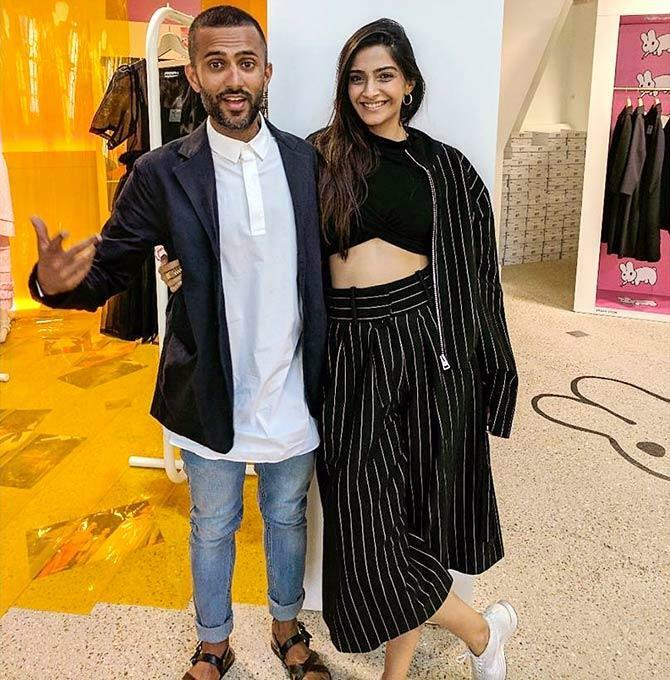 While Anand Ahuja ia businessman whose marriage this year made huge buzz. Assam NRC list: Home Minister assures those left out, "No coercive action"
READ NEXT >> Assam NRC list: Home Minister assures those left out, "No coercive action"